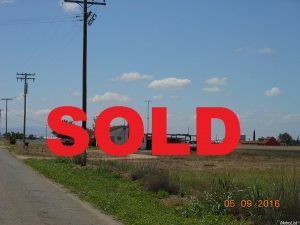 Almost 20 Acres in Hilmar Near the Turlock Country Club! A Perfect location to Build your home, own a Small Farm, or both. Currently Farmed for Row Crops. TID Flood Irrgation with Two Small Houses that are rented. Minutes from Town, Golf Course, and Minutes from Highway 99. The Farm Ground was Lasered with a Large Building Pad.